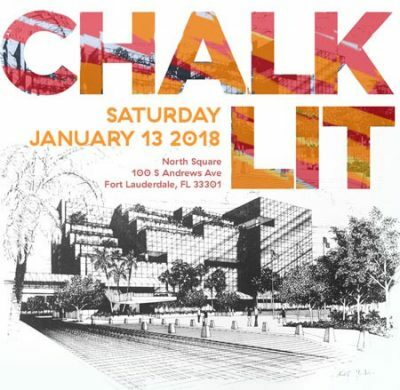 Apply to be a chalk artist in Fort Lauderdale’s inaugural chalk art festival, which will take place Jan. 13, 2018. This free, family-friendly event will feature live 2D and 3D chalk artists creating large scale murals in the north plaza of the Main Library. The theme for the event is ‘Literature’. Deadline: Oct. 29. Apply. * Email address is required! * This is not email address! * Author name is required! * Comment content is required! * Captcha is required! * Captcha is not match!